Delaware Jiujitsu will once again have the honor of hosting Master Royler Gracie on April 29, 2017. 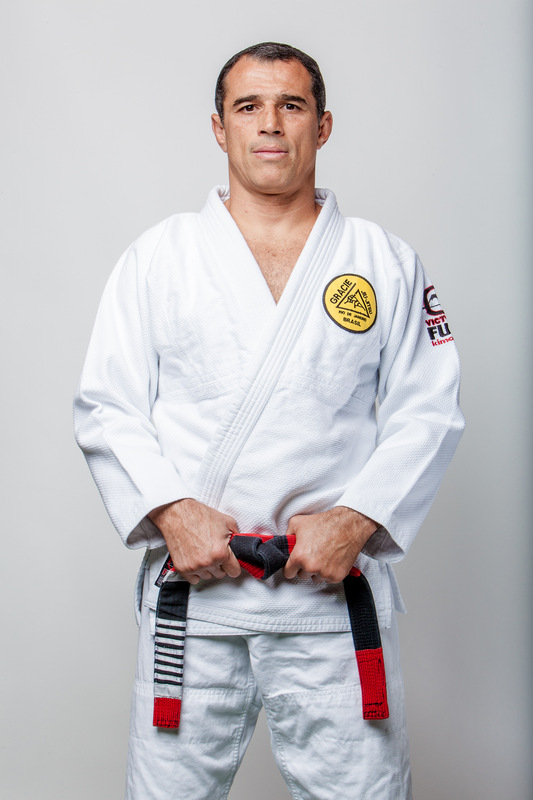 Royler is a 7th degree red/black belt in the style pioneered by his family, Gracie Jiujitsu. Those attending the seminar can be assured of having an amazing experience and fun, while learning from a legend and the source of Gracie Jiujitsu. The seminar will be open to outside gyms. Contact Jay for information and registration.